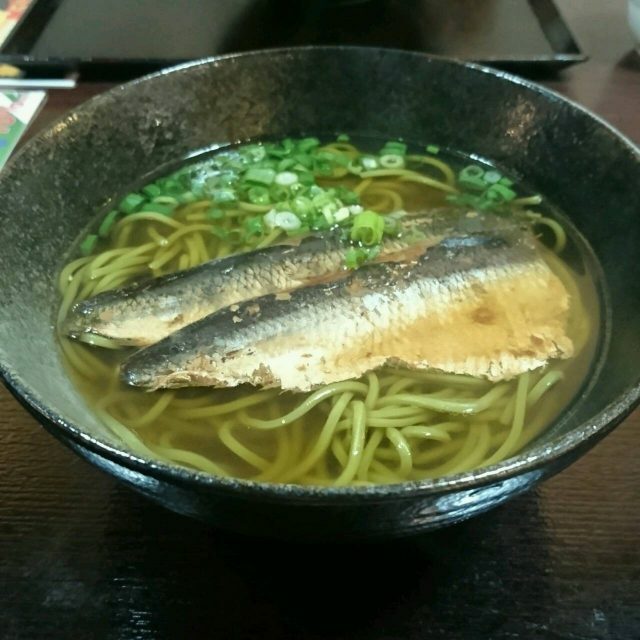 This is the second blog of “Uji, Chaganju, YAMASAN” Series. Last time, I went to Byodoin Temple, Museum of Tale of Genji and Chaganju to introduce the sightseeing spots in Uji. 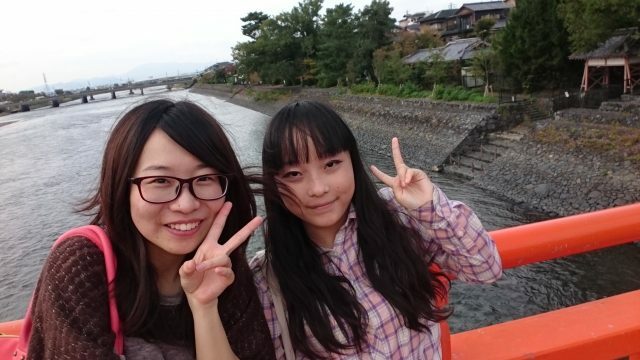 And I went and visit to other places in Uji with “Shiori” who helps me to do the translation of “YAMASAN COOKING”. Start from 12:ooPM to 3:30PM, spent about 3.5 hours. 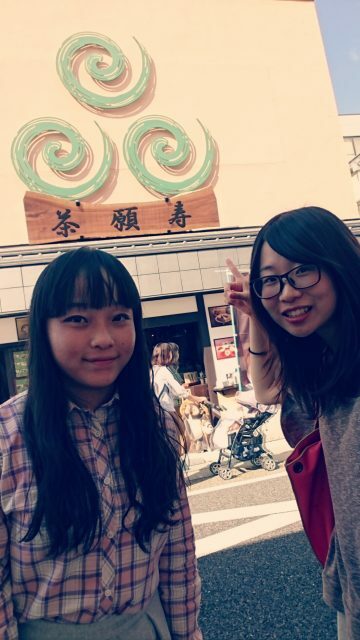 We went to Chaganju Cafe, Hashihime Shrine, Uji Shrine, Ujigami Shrine and also Kyoshouji Temple five places totally. It is easy to travel in Uji as you can go each spots by walk. We definitely recommend Uji to those who want to enjoy some place like Kyoto but do not want to see so many people! 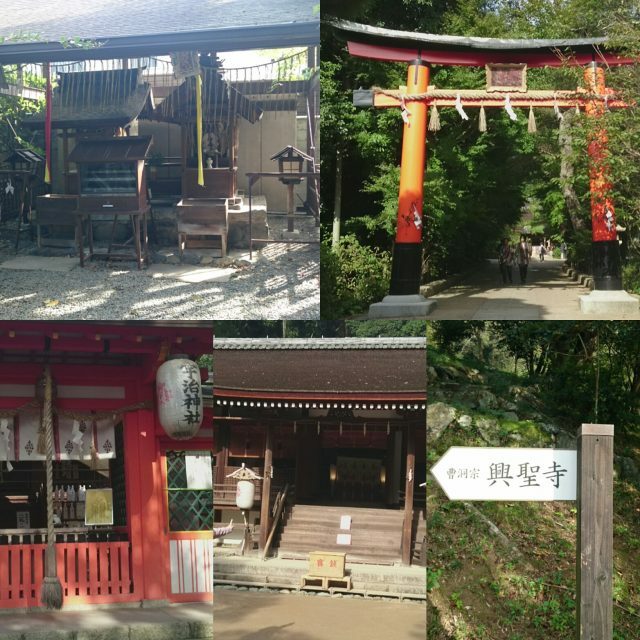 So let us introduce Chaganju Cafe and Hashihime Shrine to all of you in this blog. 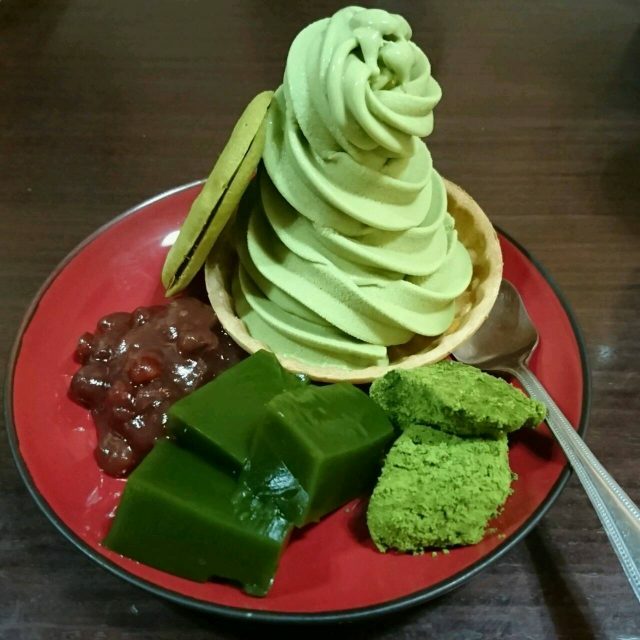 Chaganju Cafe is operated by YAMASAN Co., Ltd, a matcha cafe where can free tasting of all goods. There are lots of product in Chaganju Cafe like Matcha Jam, Uji Tea Rice Seasoning, Miso, etc. So you can enjoy the flavor of Uji at home also. Sure we have been different souvenir shops somewhere, but both of us think that the quality and quantity of products in Chaganju is good. Food menu in Chaganju Cafe also providing many choices to all of you. (LEFT) Pacific herring Matcha Soba Noodle and (RIGHT) Organic Matcha Icecream. Matcha Soba Noodle was very match with the soup stock and matcha icecream was so rich. We both cannot stop eating after first taste. 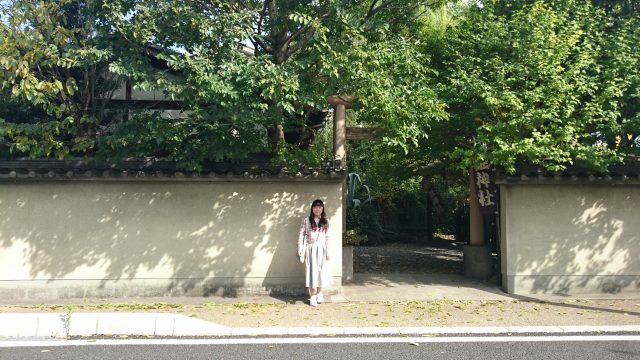 We spent for around 1 hour and then went to the next spot: Hashihime Shrine. From Chaganju Cafe, it takes only 5 minutes by walk. The entrance of Hashihime Shrine is like this. You may pass through the shrine easily when finding the way. 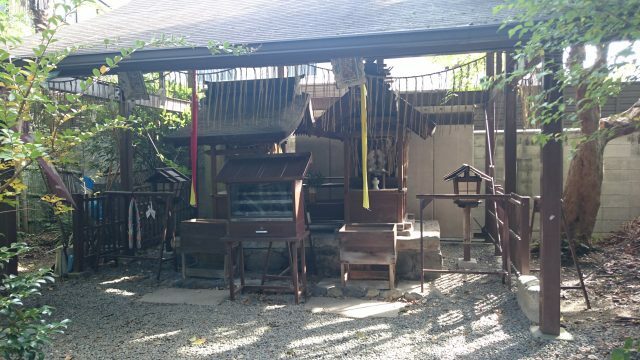 In Japan, there are many shrine which famous of the god of matchmaking. And this Hashihime Shrine is famous of cutting off bad relation. There is a story that Hashihime became a ghost after divorced with a man and killed the man and his lover. Honestly, we felt a little bit scared when we went into the shrine area. But actually Hashihime is also the guardian angel of Uji Bridge. We meet many people everyday in our life and all of them have both good or bad effects to us. However, it is very important to keep the mind yourself so that you can see the things differently. “After using the soysauce of YAMASAN, we only using this soysauce afterall”, “Always feel happy when talking on the phone” these messages are from the letters written by customers of YAMASAN. To build up a good relation with customers, we always try the best to build up more good products.